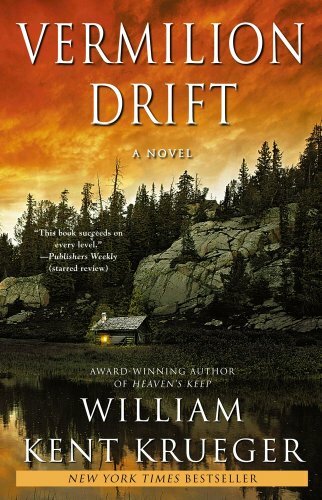 Order ‘Vermilion Drift: A Novel’ by William Kent Krueger, available from Amazon.com by clicking on the book cover above! 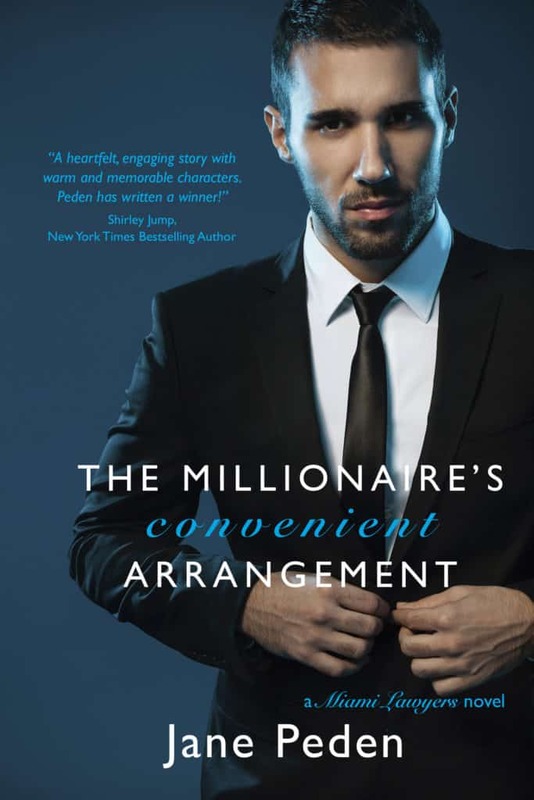 I won’t lie—it took me a little while to cotton to the gentle pacing and subtleties of Krueger’s book. There is little Wham! Bam! action, although there is some menacing behavior. So I read it a little at a time until I was halfway through. All at once I just sort of got it, if you know what I mean, and I couldn’t put it down until I got to the end. When I was done, I learned this is actually the 10th in a series of mysteries featuring Krueger’s quiet, thoughtful hero, Cork O’Connor. That surprised me only in that I didn’t feel like I was jumping on a moving train when I started the book. And now I want to go back and start the series from the beginning.